Is Tax Deducted from My Jackpot Prize Winnings or Money? Home / Questions / Is Tax Deducted from My Jackpot Prize Winnings or Money? The government has a rather interesting perspective of gambling winnings in Australia as compared to other places in the world. Because gambling winnings are viewed as the result of good fortune rather than income, they are not considered taxable income. Gambling is also not considered an occupation. It is qualified as purely a recreational hobby. In most other places of the world, all winnings are taxed, no matter what level. Here in Australia, the government taxes gambling operators instead that means casinos are taxed and not the players. Gambling establishments bear the entire burden of taxation. Although taxation policies differ from state to state in Australia, the responsibility always falls upon the operator to pay rather than the gambler. If you conduct gambling activities, GST is payable on the margin between money received and money paid out for a gambling event. Online: Be aware that technically, it is illegal for online gambling operators to provide services to Australian citizens located within the nation-state. Therefore there is a lower level of protection in regards to real-money winnings and payouts because these companies skirt the law. In Person: Gambling in other countries just isn’t as sweet as it is in Australia. Imagine the shock to find out that a $1,000,000 winning in Las Vegas is reduced down to approximately $700,000. When gambling in foreign countries, be aware that as a “NRA”, a non-resident alien is taxed at 30%. There are some countries that have a lower tax rate due to treaties, but unfortunately Australia isn’t one of them. 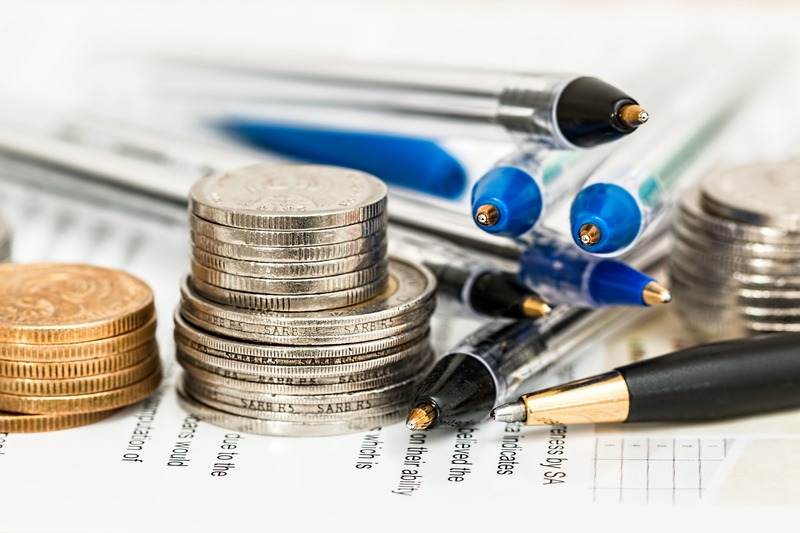 It is clearly mentioned by ATO that if you’re an Australian resident for tax purposes, you are taxed on your worldwide income, so you must declare any foreign income in your income tax return. Like Aussies Kiwis too don’t have to pay taxes on their pokies wins. The tax authority Inland Revenue you will find gambling is mentioned many times but in very few cases do gamblers ever need to pay tax on their winnings. Here also gambling is most often considered recreation and not income. This remains true even when using overseas online betting sites. An exception where gambling may be considered income for tax purpose is professional gambling. The precedent for this is the case Duggan v C of IR 73 ATC 6001. In short when gambling becomes a means of producing income rather than a pastime it is taxable income. 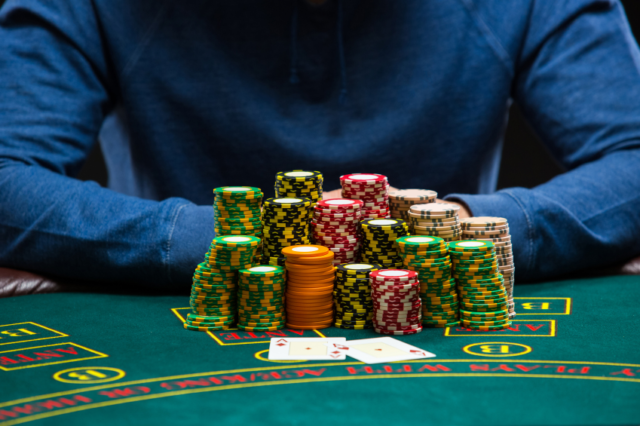 Unlike Australian gambling law which allows most professional poker players to claim they are recreational, in New Zealand poker winnings are considered taxable income if the player has little to no income from other sources. Outside of professional poker play, it is very rare for gambling winnings to be taxed in NZ. This shows that neither the New Zealand Gambling Act nor any other NZ law makes using overseas gambling websites a crime. What is illegal is to advertise these websites and the penalty is $5,000 per offense. This means casinos offshore cannot market in NZ on TV, newspapers or any other mediums. If players find their sites and use them, there is no crime for either the operator or player. Although some politicians might aim to find ways to further tax the gambling industry, adding taxation to winning is an extremely unpopular opinion to everyone within the industry. 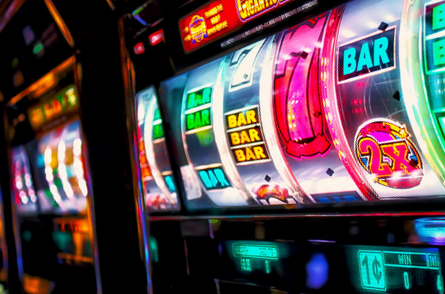 Even with the extra incentive of lower taxation on the corporate side, operators worry that taxation of gambling winnings will decrease the overall amount of money spent in casinos. Australians spend quite a bit of money gambling compared to other countries. Any changes in taxation might decrease the total amount of money spent by Australians, which will negatively effect gambling operators. This could cost the industry a considerate amount of current customers as well as potential ones. Therefore, it is unlikely for any politician to push an agenda that would effect gambling, as it would surely alter their political careers. Here is the detailed report on Australia’s future tax system on gambling.